No, this is not the bizarre sequel to the Benjamin Button film. In fact, it is a story about how a girl with hopelessly knotty hair found salvation in her pillowcase. If you’re a sufferer of dry or knot-prone hair, then her story may help you save your strands too. Our story begins with a girl who woke up day after day looking and feeling like a used tea bag. Her skin was creased and dry, her hair was tangled and bushy, and her confidence was sapped. For years she wondered why so-called “beauty sleep” never seemed to have the desired effect. An item you spend around 8 hours a night on, tossing and turning, scrunching your skin into its bouncy core. So, it hardly should come as a surprise that this product should be part of a skin and hair care routine as well. Whilst the girl inspected what her pillowcase was made of, she saw it was made from cotton. This material can strip moisture from the hair, which can leave it dry and tangled. It can also do the same to your skin, and is also more prone to collecting bacteria. The girl wondered what she could do to save herself from these perils, and soon she found the answer. 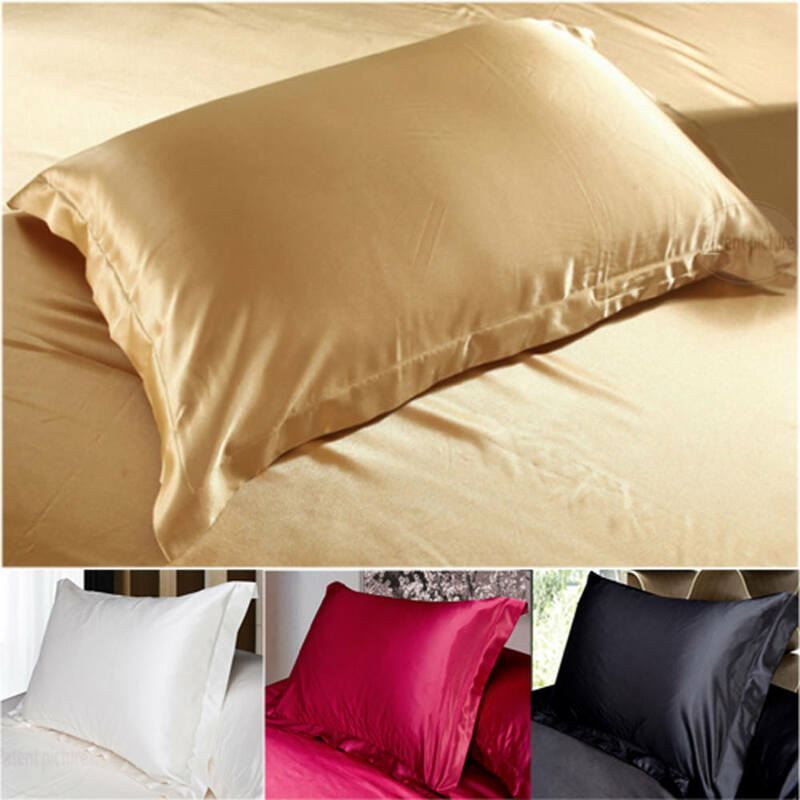 That answer lay in the luxurious silk and satin fabrics. Not only do they look superbly rich as bed linen, but they are comfortable, kind to even the most sensitive of skins and are supremely nourishing to the hair. 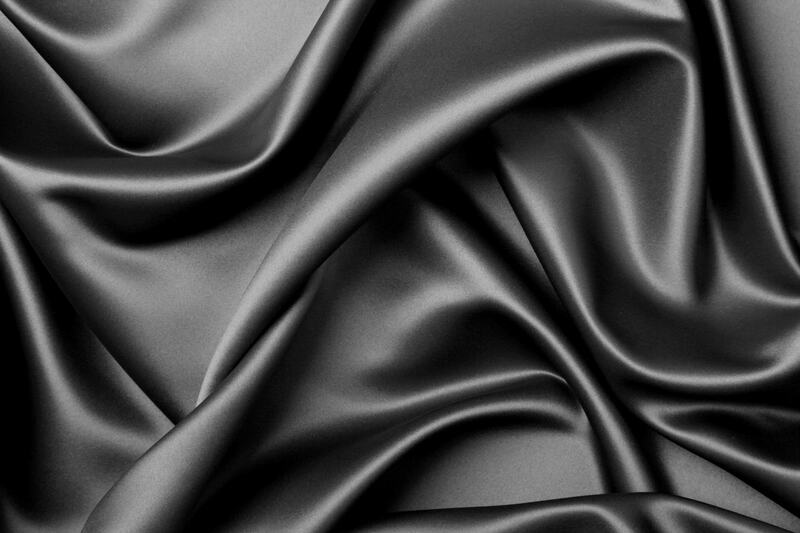 Both silk and satin fabrics are fabulous at maintaining moisture in the hair, leaving it silky and shiny. They’re also great for keeping skin looking plump and firm, thanks to the hydration from the fabric; so no more morning wrinkles! The girl was ecstatic! Finally she could wake up with tidy hair and a fresh face. No more irritation, no more bird’s nest hair, only perfectly soft and smooth hair and skin. Let your hair share the same happy ending as the girl in our story. I know she’d want you to share the benefit of these pillowcases, and when you can find a pair of satin cases for less than £10, you know it’ll be a wise investment. If you do decide silk is the way to go, then be prepared to spend that bit more. They can be easily found online, such as on Amazon.co.uk, or in stores like BHS or Debenhams. May your beauty sleep be forever luxurious.